Candy Skull Dia de los Muertos Day of the Dead print Men's Quality Hand Crafted Short Sleeve Camp Shirt in 100% cotton fabric. Multi color candy skull print on bright pink background. Treasure Life. And honor the dead. Green buttons. 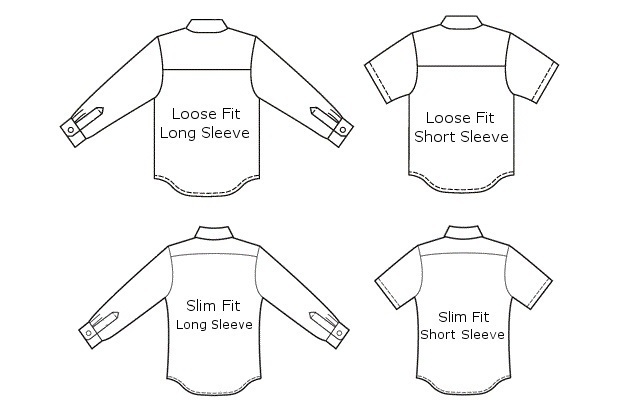 Choose your size based on size chart below. This shirt features a pocket with identical oversize print with metallic "gold" accents. This pattern is also available with a black or red background.